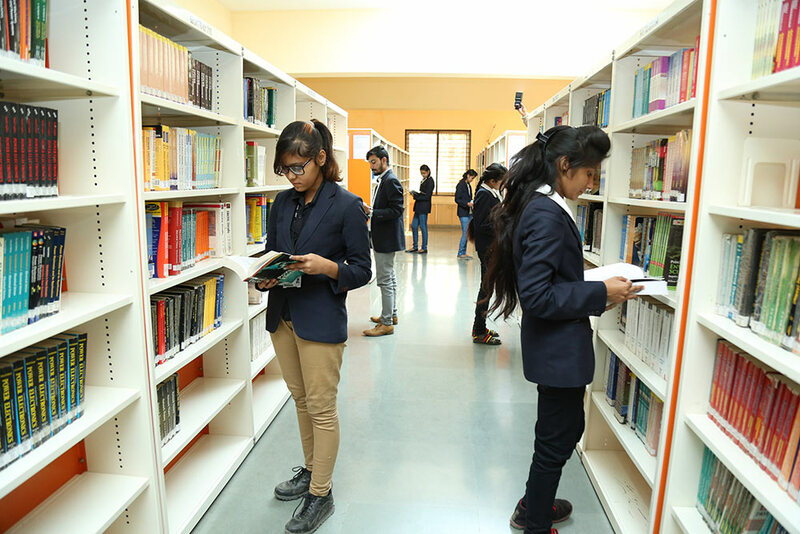 The Institute Boats of a fully automated, well furnished, spacious Library with a sitting capacity of 210 students at a time. It has more than sufficient space for stacks, reading rooms, e-library, discussion hambers, circulation, processing, and Periodicals & News paper Section. The Library has a rich collection of 11159 titles and 45814 books. In addition, it also subscribes 147 national and international journals, 33 magazines in print. 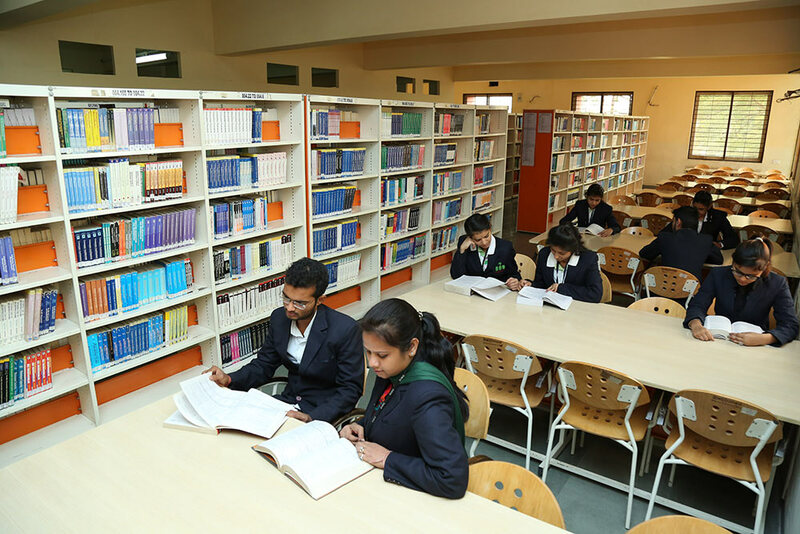 The library has an e-library (with wi-fi connectivity) as a separate section comprising 1792 international e-journals on various subjects like Engineering, Science, Computer Science, Social Sciences and Management. 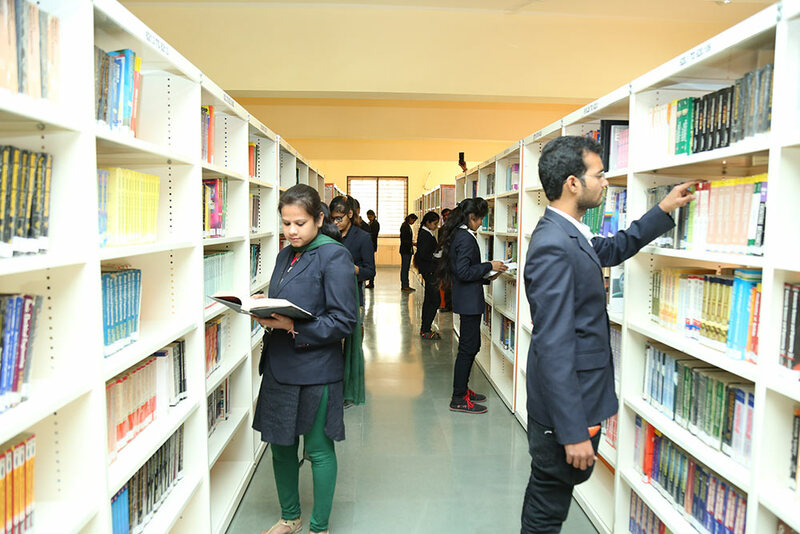 Apart from issue and reference section, The library Extends Book Bank Facilities to students. It also has the institutional membership of DELNET consortia.